PRE-FESTIVE SEASON SALE! Up to 40% OFF international Etihad flights to our top 35 destinations when you depart before 30 November 2015. Sale validity: Up to 40% off Etihad sale ends 19 October 23h59. Departures: Outbound flights from 13 October – 30 November 2015. 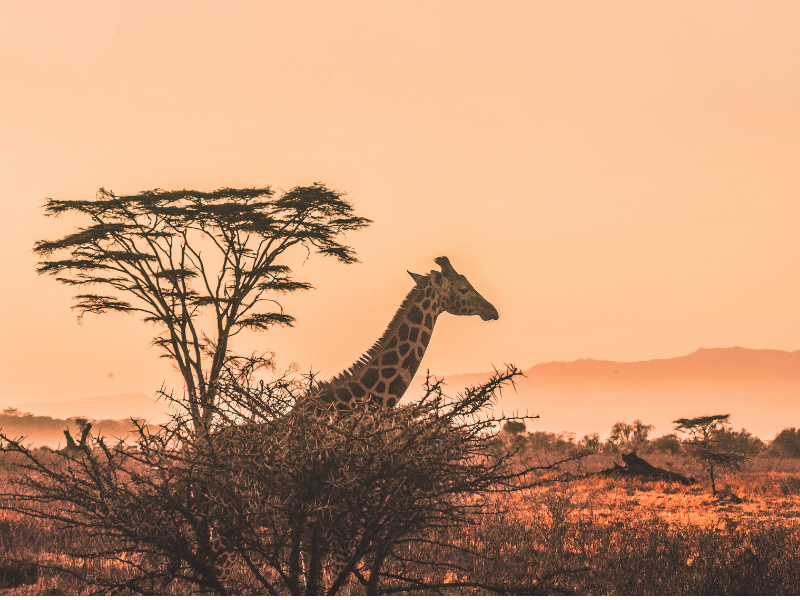 Parents travelling with kids can relax as Etihad has a Norland-approved nanny on hand to keep kids entertained, content and safe while giving parents a chance to recharge. Kids will receive a special kids amenity pack and meals. As an economy-class Etihad customer you have access to the complimentary Etihad luxury coach service between Al Ain, Dubai and Abu Dhabi International Airport. You get a personal 10.4 inch touch screen TV. Check in between 1am and 6am or 1pm and 6pm and get an extra 5kg bagggage allowance (only available in Abu Dhabi). 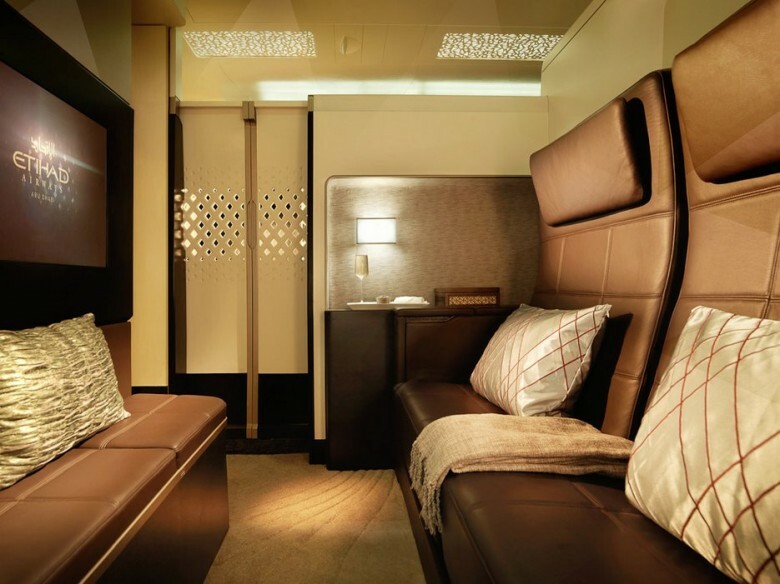 Etihad Airways’ Airbus A380, which has the only three-room suite in the sky (have a peek inside the Residence in the video below), commences flights between Abu Dhabi and New York’s John F. Kennedy International Airport on November 23. The new date is a response to increased demand for the 2015 Formula 1 Abu Dhabi Grand Prix taking place from November 27-29. 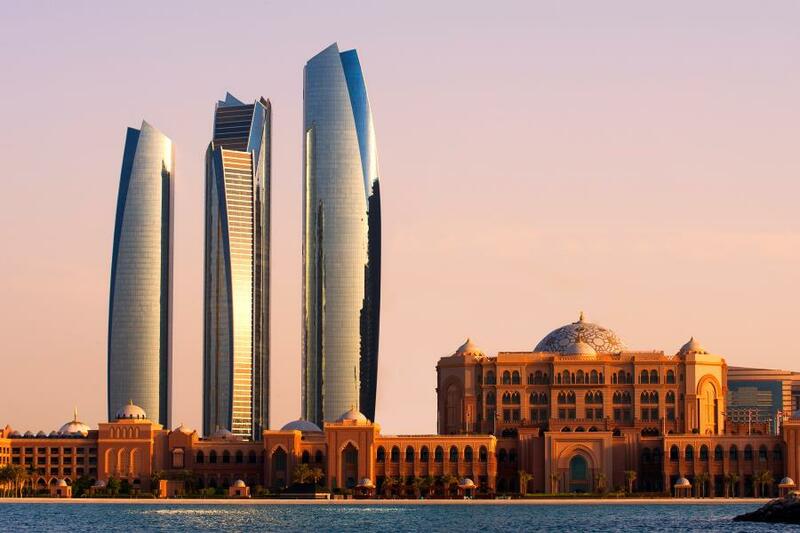 Win an unforgettable Abu Dhabi Experience for two valued at R80 000! 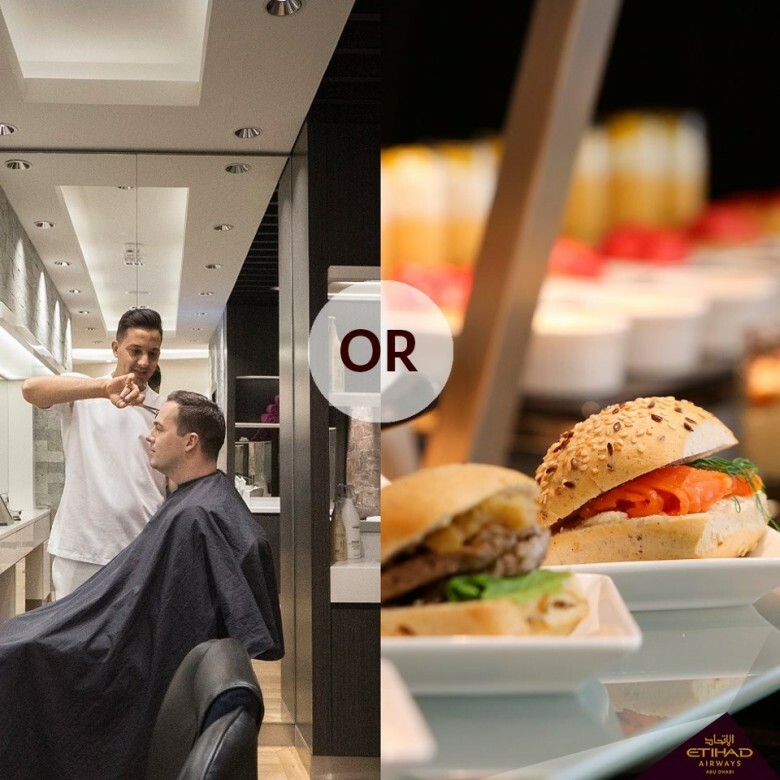 Business and First Class customers can have their hair cut, indulge in a 15 minute complimentary spa experience and sample the tastiest gourmet meals (and 24 hour a day snacks) in Etihad’s Premium Lounge in Abu Dhabi. 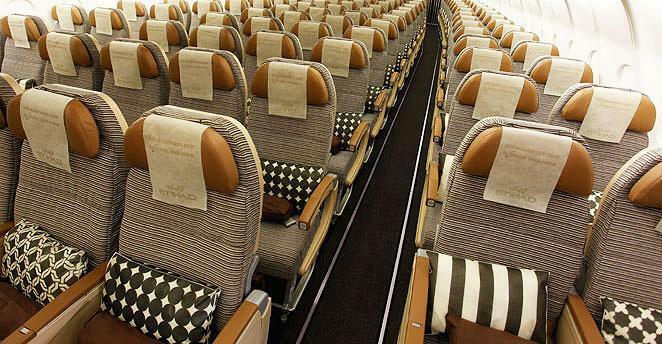 Photos courtesy of Etihad Airlines. 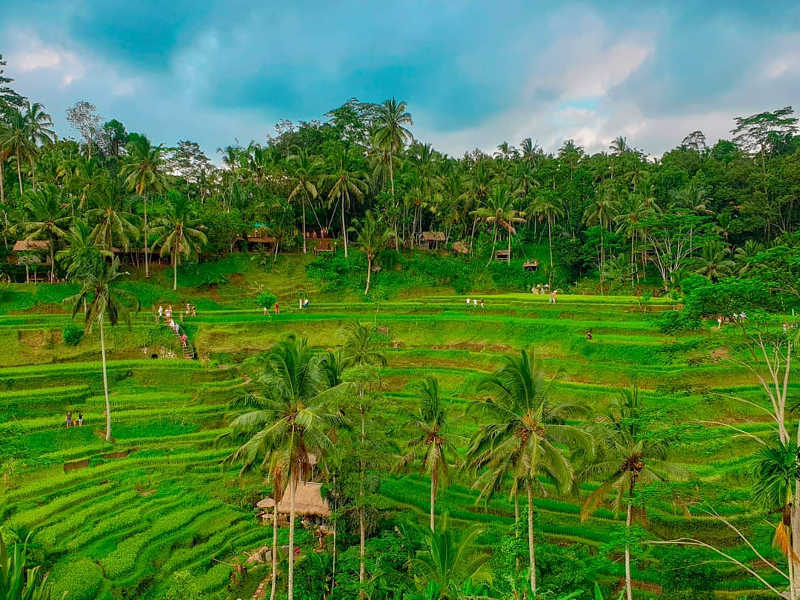 Is it possible to ENJOY a brief stopover (once only – going out or coming back) whilst enroute Italy/Thailand during winter 2015/6 whilst availing your your R/trip best economy fare? I have traveled with you previously on this route but could never establish what was possible. Please let me know and advise when convenient for you. I am not sure if I understand your question correctly, so I will try my best attempt to answer. 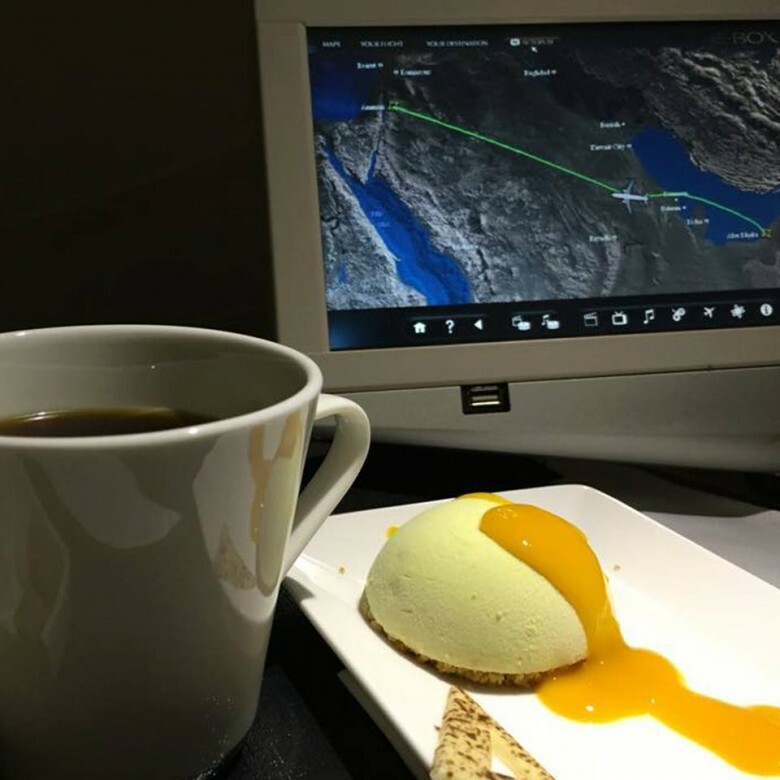 If you are wanting to do a stop over in Abu Dhabi this would be possible when traveling on Etihad. You welcome to contact our direct sales team where one of our travel experts would love to assist. You can e-mail them at: travelbar@travelstart.com providing all your details: exact dates of travel, number of passengers and routing (saying you would like a stopover in Abu Dhabi) a consultant will source the best available fare possible and revert back with a quote within 2 working days. I flew Etihad from Johannesburg to the Phillippians a few years ago. It was the best flight we have ever had. We travel quite a bit….different airlines…..but we found this particular airlines to be the best. 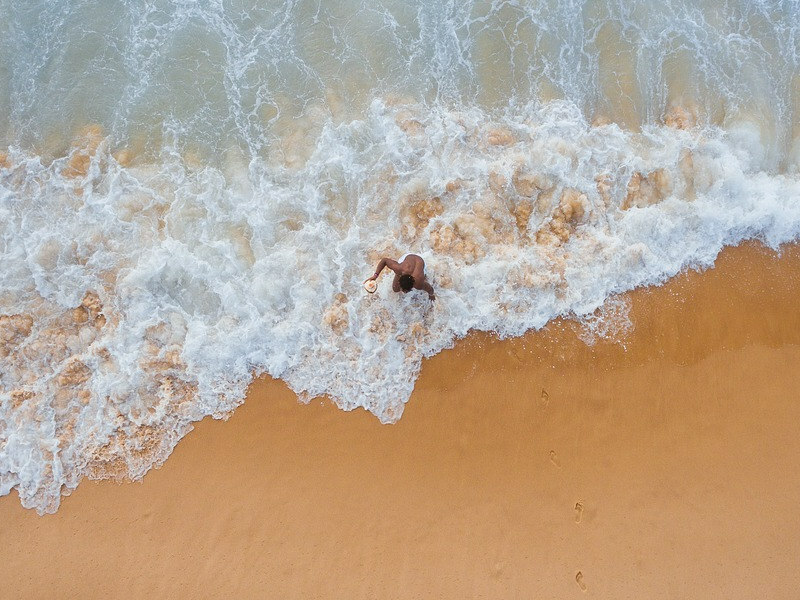 We still talk about our experiences to anyone that flying abroad. Everything about your airline was exceptional. I still have the little cream colored pouch u gave each one on board. It contained a little toothbrush, socks, eye pads and a little tube of toothpaste. 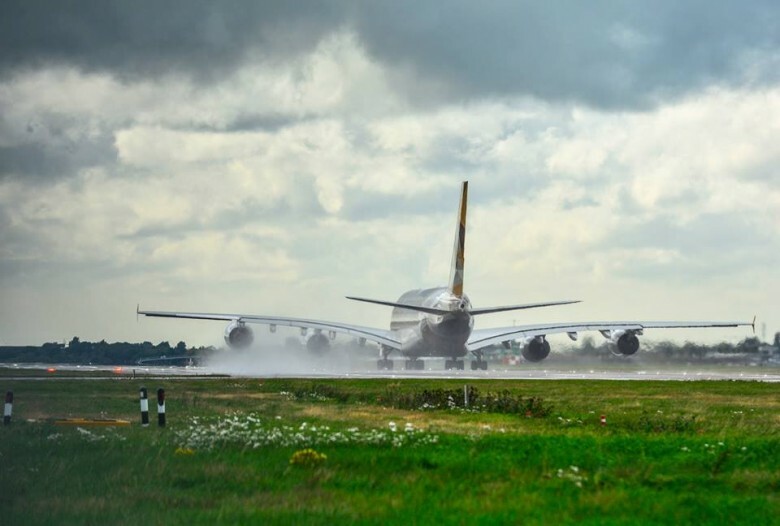 Keep up your excellence…..Etihad is 2nd to no one. You are the best. Thanks for this amazing feedback. Yes Etihad really do take service and travel experience to a higher level, giving her passengers the best and experience always to remember. They show a lot of pride and give 5 star service.